Fenestration is the prominent element of elegance of an adobe and when it comes to buy a perfect set of windows and doors then most voices that inspire us are unheard. They are hidden deep within and drive us to move towards perfection silently. On the other hand, such declarations seems to be chaotic on the surface, they have a harmony that is infectious, an energy that is perpetual. Window Magic is determined by one such force, it’s people. When it comes to know the fact that who inspire Window Magic to deliver the best then there are two kinds of people who drive Window Magic; one, the individuals who relentlessly strive for excellence as a workforce to reckon with and the other, the people who give us the opportunity to be the best in business. Window Magic’s uPVC sliding windows & doors will be the best choice for your home. Being one of the best uPVC Windows and uPVC sliding doors manufacturers, we ensure that our uPVC profiles are apt for your abode’s interior. uPVC sliding windows & doors open with a gentle push; our sliding windows and doors glide open sideways with the help of rollers, offering easy access to the beauty outside. 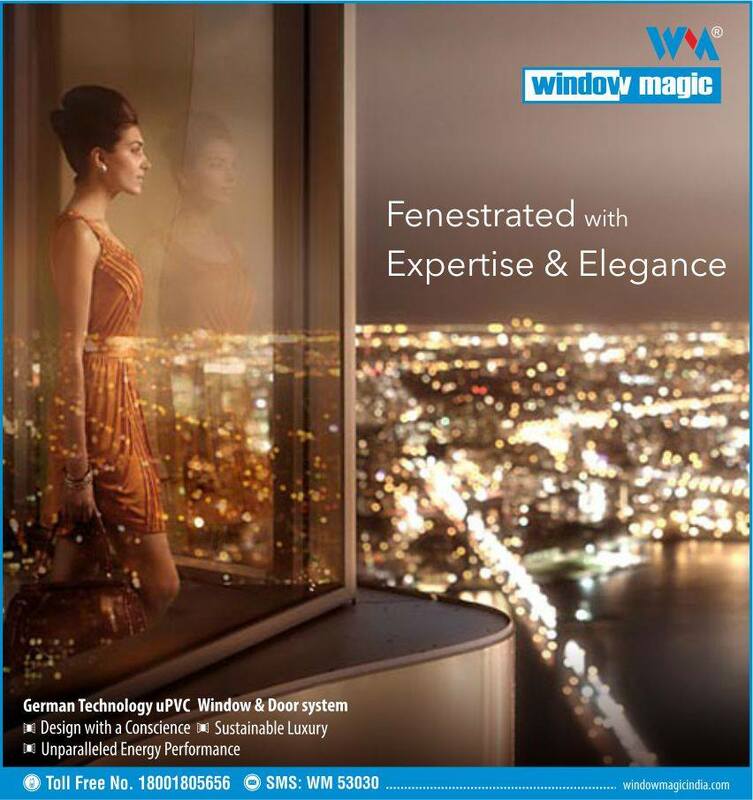 Window Magic’s uPVC sliding windows & doors are best suited for apartments, villas and offices. The company offers a wide range of uPVC products, which can be fitted with fly mesh depending on individual preferences. Our sliding glass window price is also reasonable which will not affect your budget. So, if you are looking for uPVC Windows and Doors then simply get in touch with one of the best uPVC windows and doors manufacturers – Window Magic.